Amazon Echo and Alexa are available for India now. The product is available on Amazon India but you will have to have an Invitation to get this product. The product cost INR 9,999 which also includes one year prime membership worth INR 499 (Amazon Prime price to be hiked from Rs. 499 to Rs. 999 soon) and 30% discount, the effective price will be INR 6500. If you already have a Prime membership, this subscription will get activated after your current Prime membership expired. 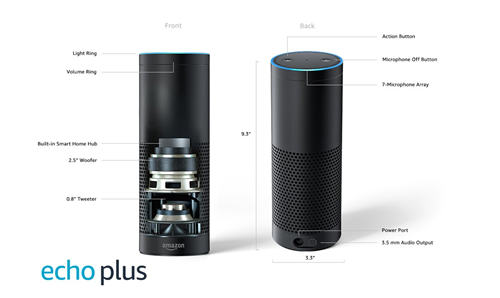 Alexa is a cloud based voice service which can be connected from devices developed by Amazon or other third party manufacturers. It is a personal assistant like Apple’s Siri, Google Assistant, Microsoft Cortana etc. 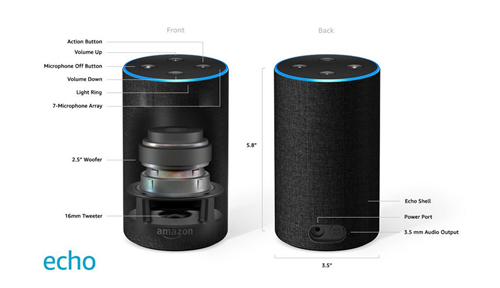 Echo is one of the product which can connect to the Alexa service and can help you to play music, set alarm, get information about sports scores, weather, etc. It can also control your smart home devices. 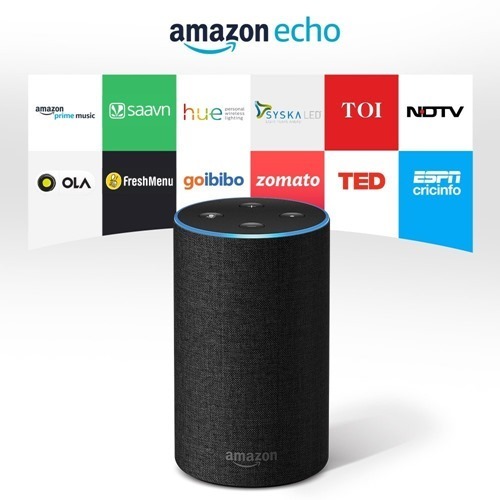 Amazon Echo will be available in 3 variants Echo Dot, Amazon Echo and Echo Plus they will be prices INR 4,499, INR 9,999 and INR 14,999 respectively (as a special offer you will get 30% off on all 3 models). The devices will have Dual speakers, Streaming Wi-Fi music, Built-in hub. To get an invitation you need to login to your Amazon account and open the product link, on the right side you will find the “request an Invitation” button click on it. Amazon says you will receive an invitation in the coming weeks.